Welcome to Artesian Spring Oriental Medicine! Artesian Spring Oriental Medicine is Fort Collins and Northern Colorado’s specialty Acupuncture Clinic focusing on Aesthetic and Facial Acupuncture. We help you reduce the look of fine lines and wrinkles without Boxtox, Fillers, or Plastic Surgery. We also help you find relief and recover from facial conditions like Trigeminal Neuralgia and Bell’s Palsy. Our goals are: Facilitate healing of pain, illness, and stress. Provide a sacred space for patients to rejuvenate their softness and radiance. And, get our patients back to where they need to be so they can enjoy life again! Working Women often struggle with anxiety and fatigue. Some even have found themselves aging more quickly than normal. Nasty words like insomnia, hypertension, and crow’s feet, enter their vocabulary. At Artesian Spring Oriental Medicine, we help the Entrepreneurial Business Woman and Professional Working Mom excel in both cultivating her business and nurturing her family. We do so by facilitating her body’s own natural healing capacity. And we can do this. Even if she has a fear of needles. Even if she says she doesn’t have the time. 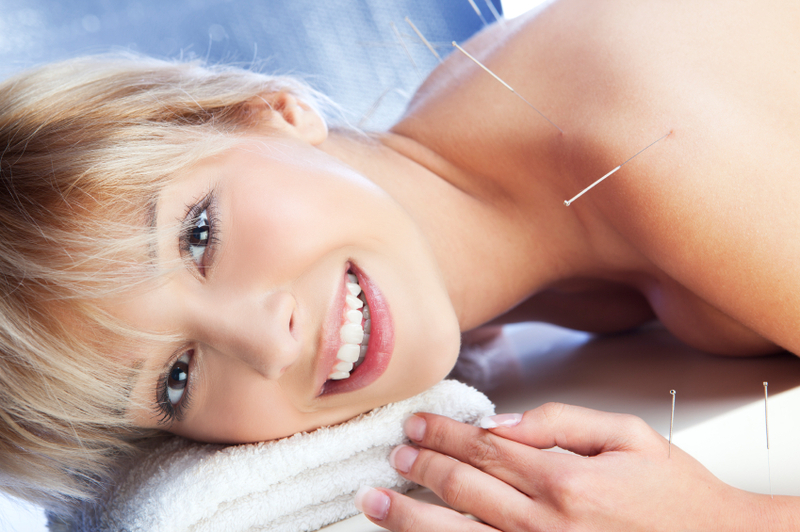 Our distinctive process takes the mystery out of Acupuncture, preaching prevention first and intervention second. We work in integrity with each patient on an individual basis, providing customized care and fresh insight into their health issues. At ASOM, we hold ourselves to the highest standard of integrity. And, we embolden our patients to be personally responsible for their own health. No matter where you live, be it in Fort Collins, Southern Wyoming, or Northern Colorado, it is our pleasure to meet with you and learn about your specific health concerns. Here you’ll find someone who will genuinely listen to your concerns, explain the intricacies of Aesthestic and Facial Acupuncture, and value your contribution to the therapeutic relationship.